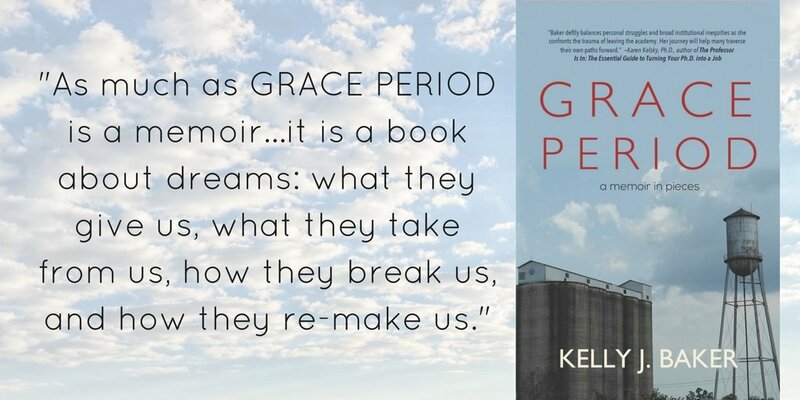 A huge thank you to the TALLAHASSEE DEMOCRAT for this thoughtful and supportive review of Kelly J. Baker’s GRACE PERIOD (Snowraven Books 2017). Read an excerpt below, and follow the link to the full review (by Thomas J. Whitley). As much as “Grace Period” is a memoir about Kelly Baker’s transition out of academia, it is a book about dreams: what they give us, what they take from us, how they break us, and how they re-make us. 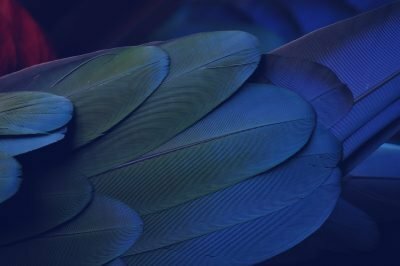 “Grace Period” is a collection of essays that was borne out of Baker’s decision to quit her job, move back to Florida, and give herself a one year “grace period” to figure out what might be next. One year turned into two. Two turned into three. After years on the academic job market and as a contingent laborer in higher education, who had also published an award-winning book on the Ku Klux Klan, Baker chronicles her struggles with self-doubt, mourning the loss of her dream, and learning to dream again.